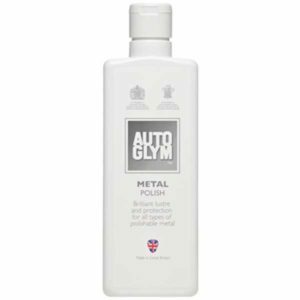 Suitable for all of your interior fabrics and hard surfaces. 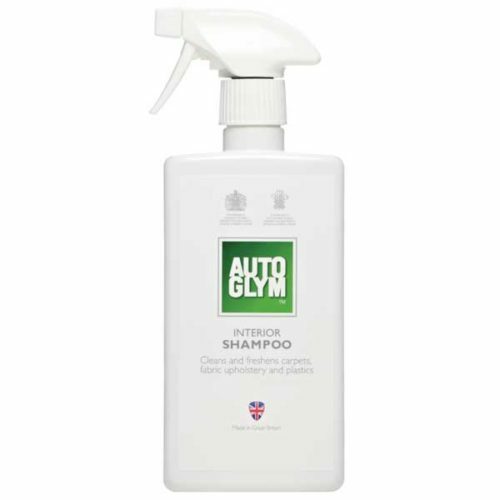 Interior Shampoo is suitable for all of your interior fabrics and hard surfaces. 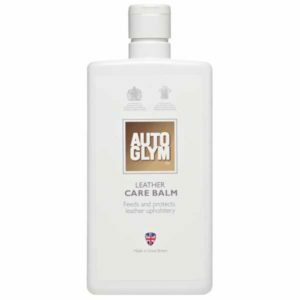 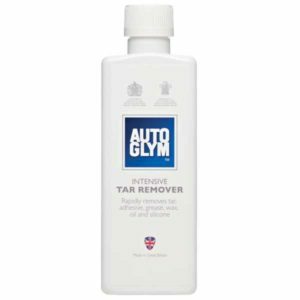 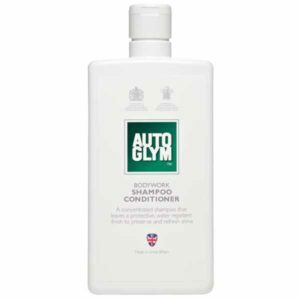 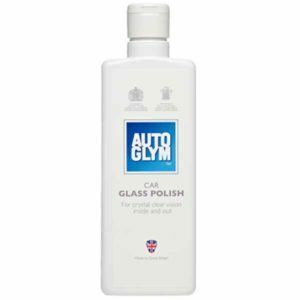 If your vehicle has a leather interior, clean with Leather Cleaner.